(La)TeX applications often fail with this error when you’ve been playing with the configuration, or have just installed a new version. The format file contains the macros that define the system you want to use: anything from the simplest (Plain TeX) all the way to the most complicated, such as LaTeX or ConTeXt. 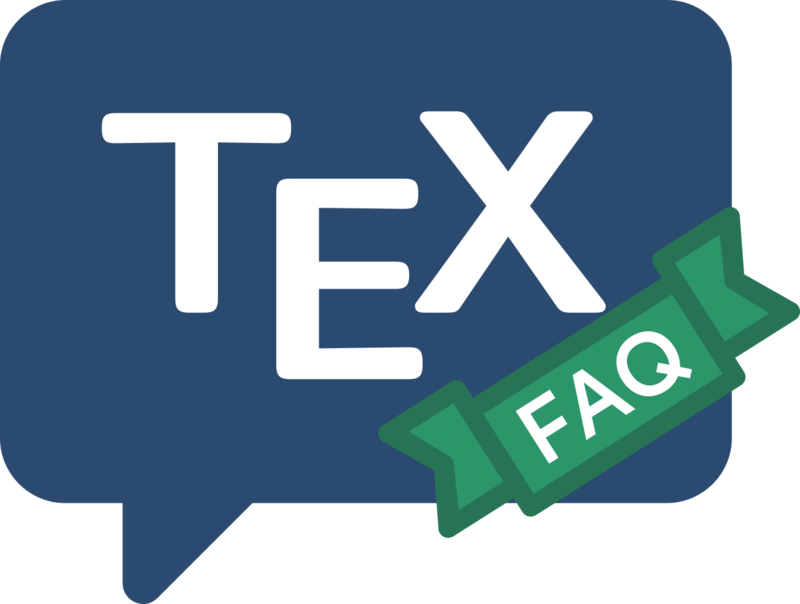 From the command you issue, TeX knows which format you want. means that TeX itself can’t understand the format you want. Obviously, this could happen if the format file had got corrupted, but it usually doesn’t. The commonest cause of the message, is that a new binary has been installed in the system: no two TeX binaries on the same machine can understand each other’s formats. So the new version of TeX you have just installed, won’t understand the format generated by the one you installed last year. Resolve the problem by regenerating the format; of course, this depends on which system you are using. to build only the format that you are interested in. On a MiKTeX system, click Start→ Programs→ MiKTeX _version_→ MiKTeX Options, and in the options window, click Update now.